WINNIPEG—Delta 9 Cannabis Inc. and the Fort Garry Brewing Company has, as of June 11, 2018, launched their first jointly-developed beer. Delta 9 Legal Lager is now on sale at MLLC liquor (Manitoba Liquor and Lotteries Corporation) outlets across the province, and is the first beer produced as a collaboration between a brewery and a legal cannabis company. The Legal Lager is a golden Rye Lager balanced with German Hllertau hops. According to Fort Garry Brewing, the rye contributes a spicy complexity, while the addition of hemp seeds from Delta 9 provides a nutty, malty finish. And, just so everyone is on the same page, the beer does NOT contain THC (Tetrahydrocannabinol) or CBD (Cannabidiol). THC is the principal psychoactive ingredient of cannabis, while CBD is a cannabis compound with medical benefits, but has none of the psychoactive effects. 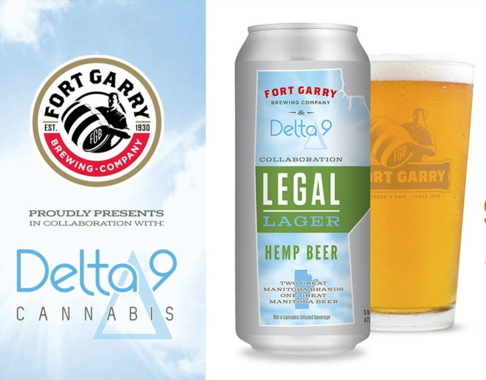 Delta 9 provided the raw hemp material for the beer while Fort Garry Brewing is responsible for production and marketing. 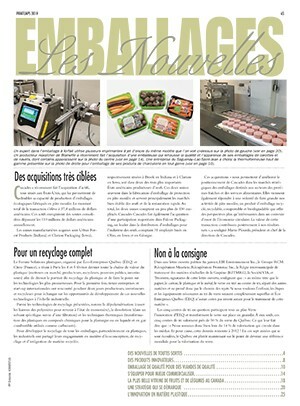 Both companies shared the cost of research and development. Legal Lager is an alcoholized beer infused with material from hemp seeds, and therefore contains no cannabis or any other psychoactive agent produced from the cannabis plant. However, the hemp beer released this week is a first step in an ongoing research and development project to jointly produce a cannabis beer that contains THC. The two companies are currently developing a co-branded, cannabinoid-infused beer that contains no alcohol. 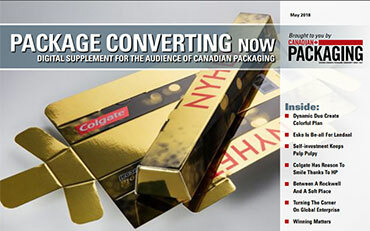 Release of that Phase 2 product would be developed internally as a concept beverage, and would not be sold or made available to the public until it is approved by Health Canada and relevant provincial regulatory bodies. Under the agreement, Delta 9 will incur the costs and responsibility for marketing and distribution of the Phase 2 cannabis beer, which could not legally be sold in liquor stores. 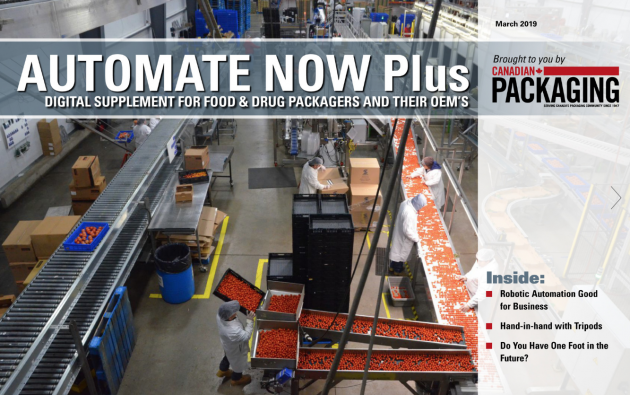 “Since Delta 9 is one of the companies awarded a retail license from the Province of Manitoba, we are ideally placed for distribution and sale of this type of product,” explains Delta 9 chief executive officer John Arbuthnot. 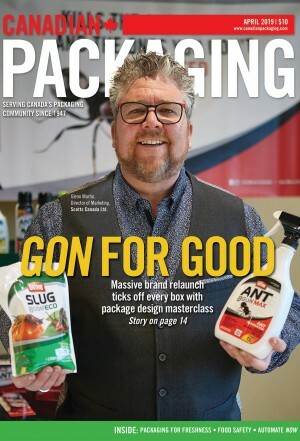 “We see this as a great partnership between two of Manitoba’s best-known brands,” Arbuthnot adds. “Fort Garry Brewing is one of the best craft brewers in Canada and they make my favorite beer, while Delta 9 is truly Manitoba’s Own Cannabis Producer. Delta 9’s wholly-owned subsidiary, Delta 9 Bio-Tech Inc., is a licensed producer of medical marijuana pursuant to the ACMPR (Access to Cannabis for Medical Purposes Regulations) and operates an 80,000 square foot production facility in Winnipeg, Manitoba. Company information available at www.delta9.ca. Based in Winnipeg, Fort Garry Brewing Company was founded initially in the 1920 and revived in 1994. Along with the new Legal Lager, it offers a range of beers: Pale, Dark, Rouge, Light and Frontier Pilsner in bottles; a wide gamut of tall canned beers, including the Pale, Dark, Rouge, as well as Special Light, Black Pearl Stout, St. Nick’s Porter, Extra Special Bitter, Pilsner, Happy Jack Pumpkin Ale, Sassy Saskatoon Berry Wheat Ale, Belgian Witbeir, Black IPA, Kona Imperial Stout, Angry Fish Pilsner, Evil Goat Doppelbock, Oktoberfest, Big Buddha, Portage & Main IPA, Lime Lager, Raspberry Quencher, Maple Cream Ale, Naughty & Spiced Porter, and ciders: Crabby Crab Apple Cider, Tropical Hard Cider, Lucky Cherry Cider. It also produces limited runs and its own FGB Brewmaster Series of alcohol beverages: Cannon Fodder, Caribbean Sunrise Breakfast Stout, Munich Eisbock, and Big Bison Bitter. Brewery information available at www.fortgarry.com.